Family Law, Estate (Probate) and Trust Litigation & Guardianships in St. Petersburg, Clearwater, Tampa and surrounding West Florida areas. At Greene & Greene, it is our mission to provide superior legal representation, service and value to our clients. 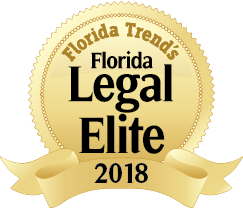 Greene & Greene enjoys a long-standing reputation in the Tampa Bay area as a prominent trial litigation firm, with our practice focusing primarily on family law, collaborative law, estate (probate) and trust litigation, fiduciary litigation, guardianships and estate planning. 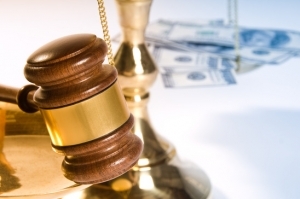 Our attorneys are all experienced litigators who handle your case personally. 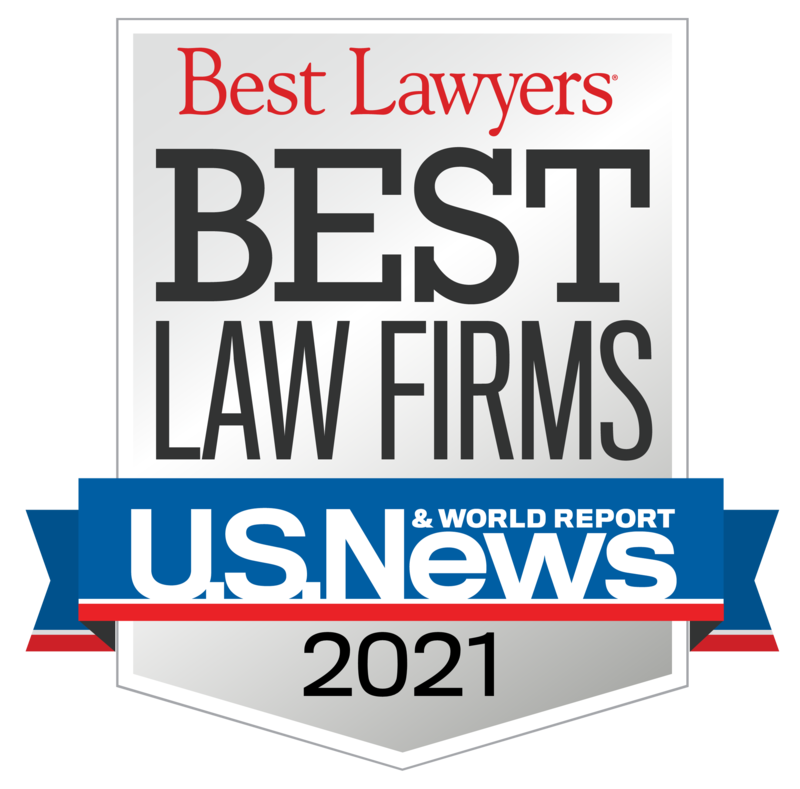 We specifically limit the number of clients represented so that our firm is able to give the close and detailed attention that each and every client deserves. Phone calls are returned promptly, cases are handled expeditiously. If you are interested in engaging our firm, consultations are scheduled as needed and we are happy to accommodate your business and personal calendars. What should I do to get ready for my divorce? When should I expect to receive a trust accounting?